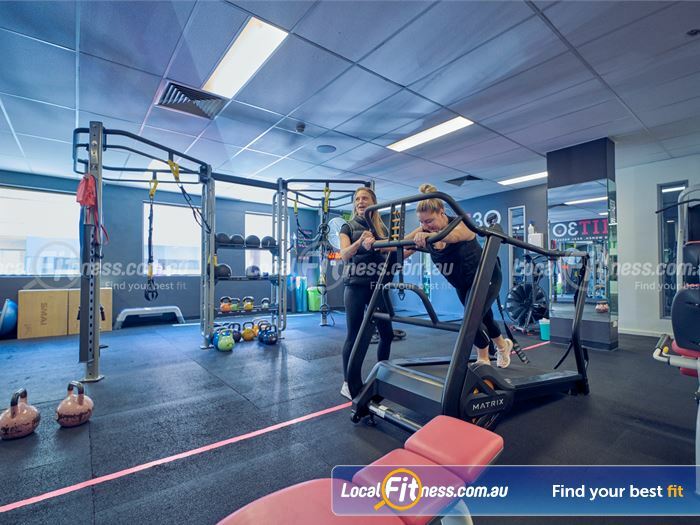 Why Fernwood Fitness St Kilda? 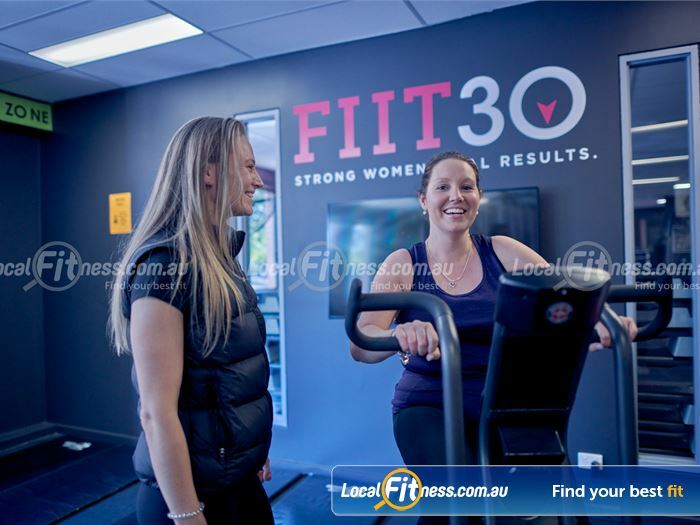 Our goal at Fernwood St Kilda: to give women the confidence they need to succeed in all they do. 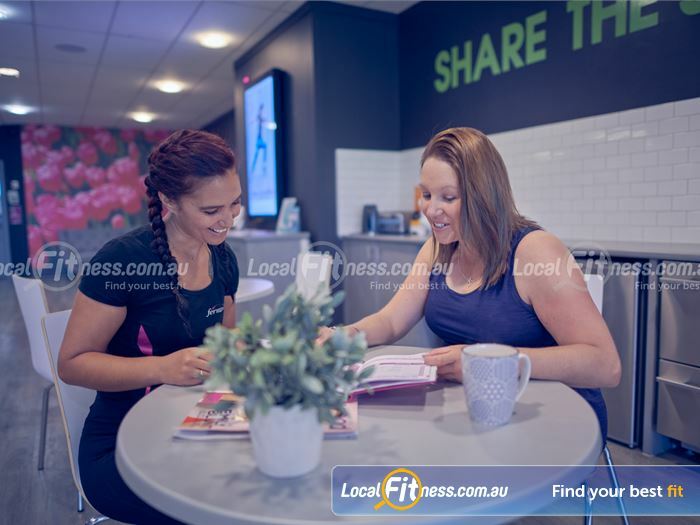 Seeing our members achieve their goals, and hearing their amazing stories, inspires us to continue delivering world-class health clubs and programs to women across Australia. 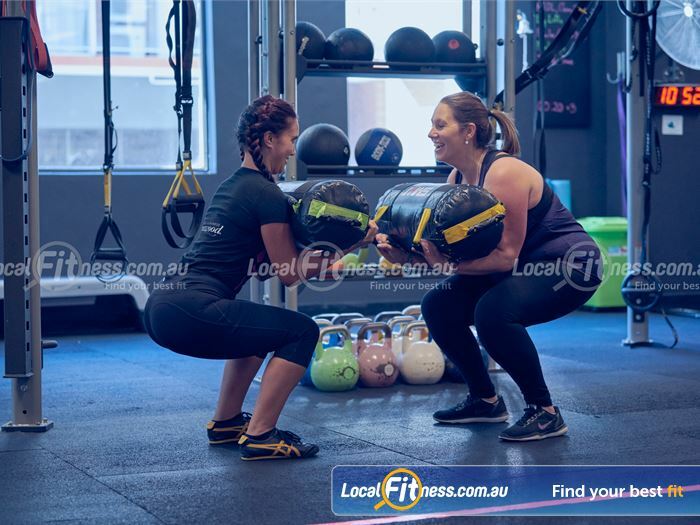 For women looking to get fit and lose weight, Fernwood Women’s gym St Kilda has a complete and healthy weight-loss solution. 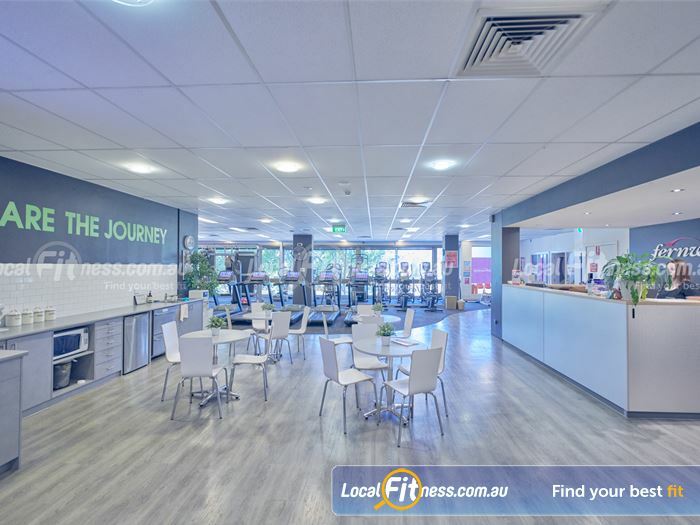 With a scientifically developed weight-loss program, superior equipment, group fitness classes, personal training, FIIT 30 -Functional training program, dedicated St Kilda HIIT gym, FIIT 30 Program, innovative fitness programs, qualified staff and personal trainers, 24 hour St Kilda gym access, there’s no better value for money than Fernwood. 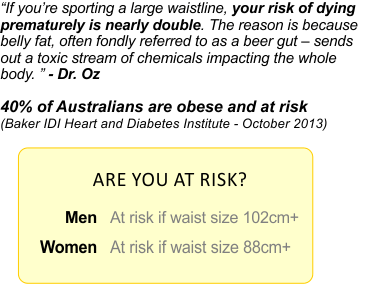 Don’t be fooled by lesser imitations. 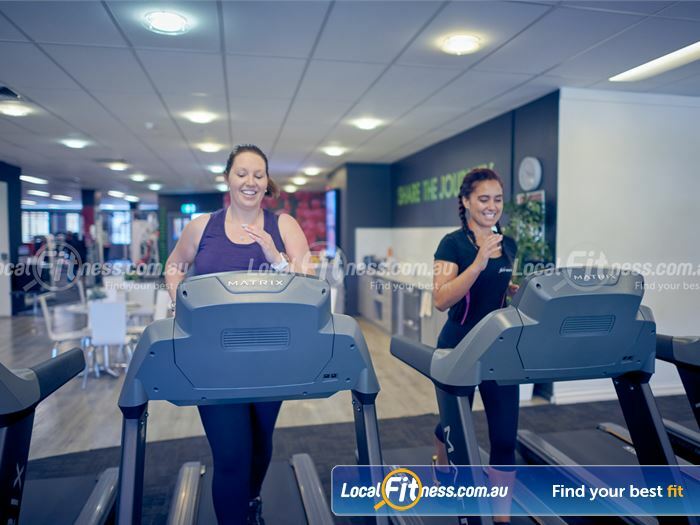 Fernwood Women’s gym St Kilda, are the experts in weight-loss, motivation and exercise for women. 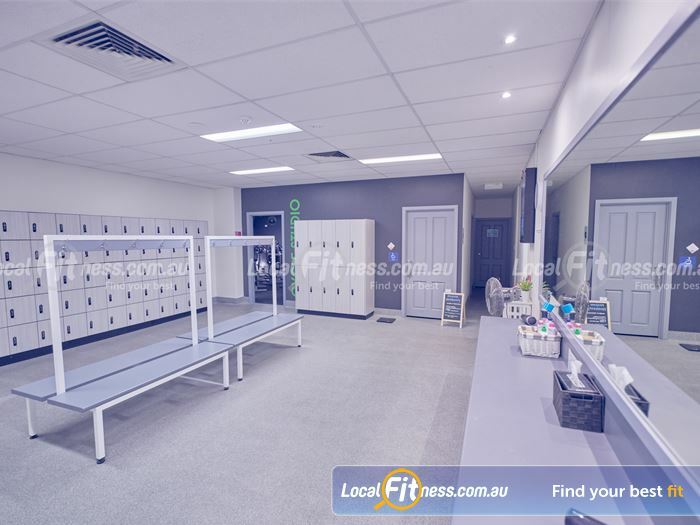 Welcome to Fernwood Fitness St Kilda women's gym. 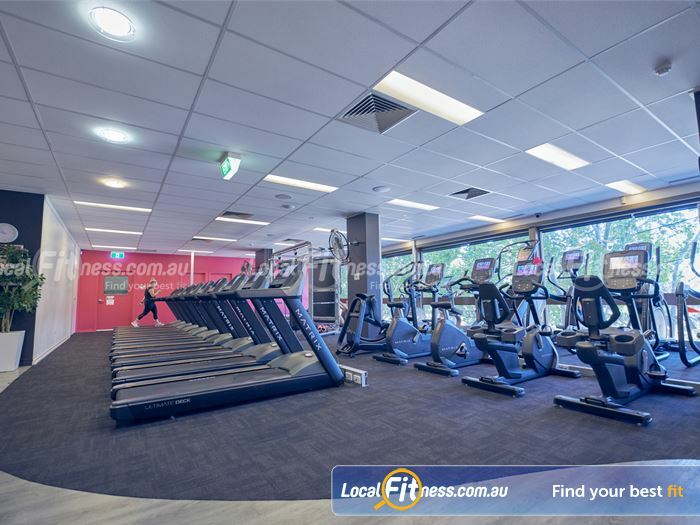 At Fernwood St Kilda, we provide 24-hour gym access to our cardio area. 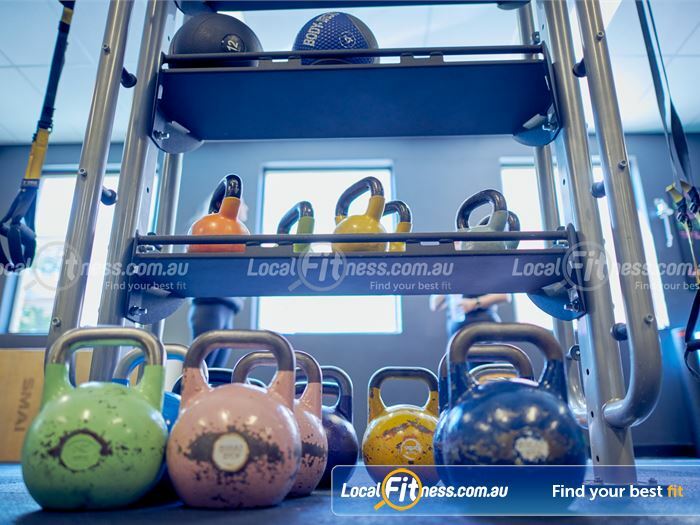 The dedicated and fully equipped functional training area. 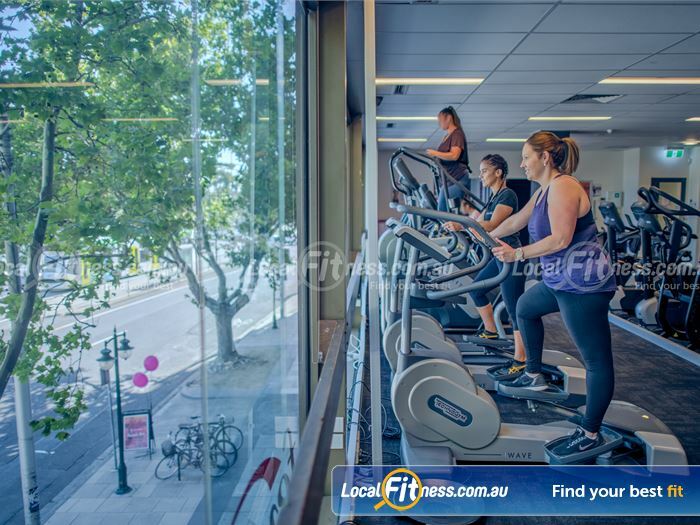 Our St Kilda gym provides scenic views of Albert Park. 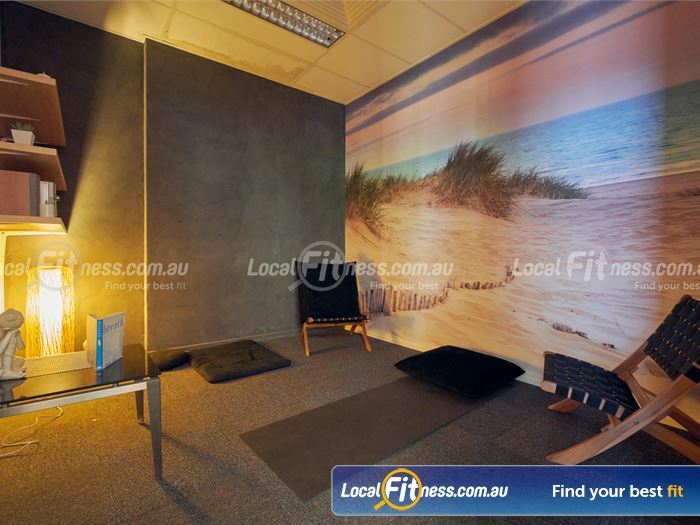 Our tranquil meditation room will help you recenter your day. 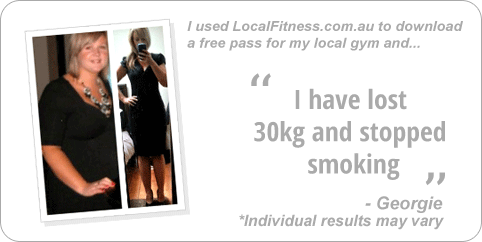 At Fernwood St Kilda womens gym, we will share your fitness journey. 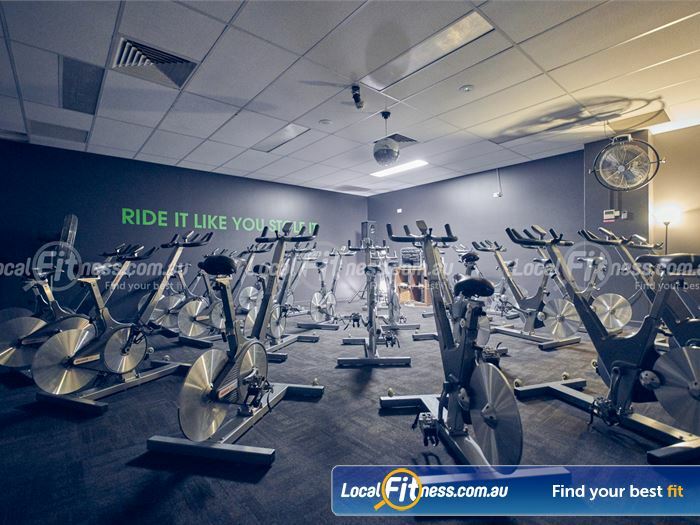 The dedicated St Kilda spin cycle studio. 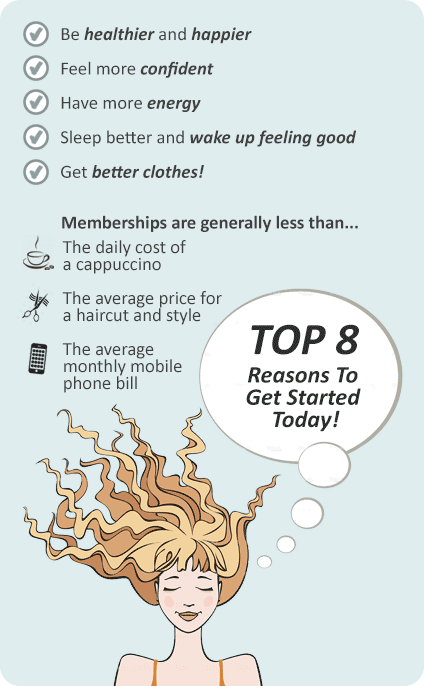 Get the benefits of joining the Fernwood Women's community today in St Kilda. 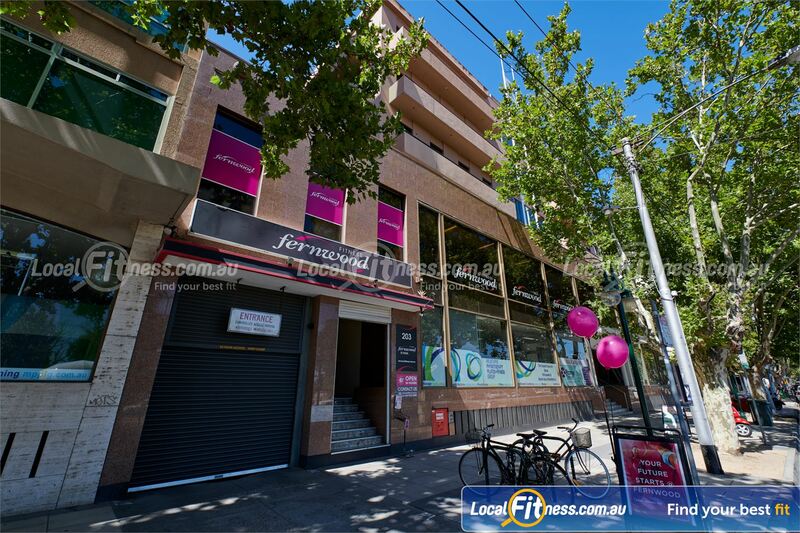 Welcome to Fernwood St Kilda women's gym - more than just a gym!. 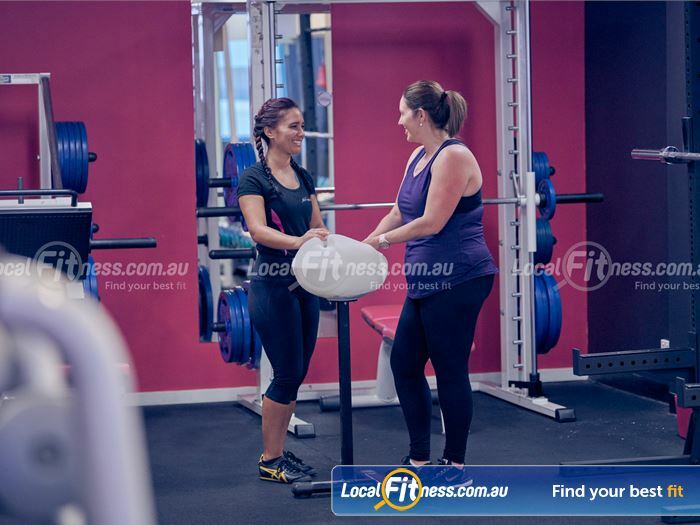 Get the right advice about women's training from our St Kilda personal trainers. 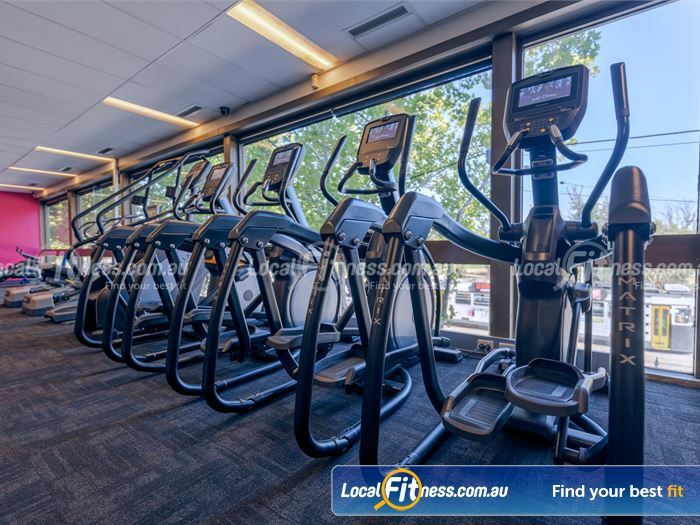 Rows of cardio machines so you don't have to wait with 24/7 gym access. Beautifully appointed change room facilities. 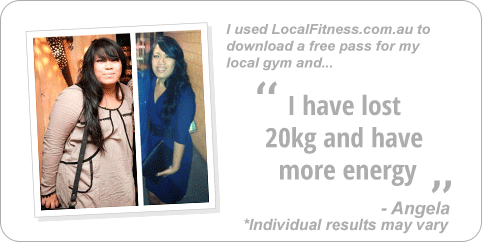 Our St Kilda personal trainers will motivate you to get results. 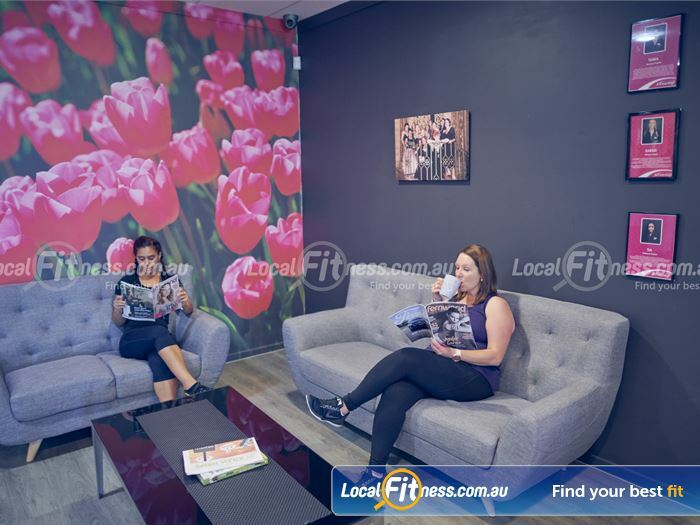 The comfortable members lounge at Fernwood St Kilda womens gym. Popular classes in. 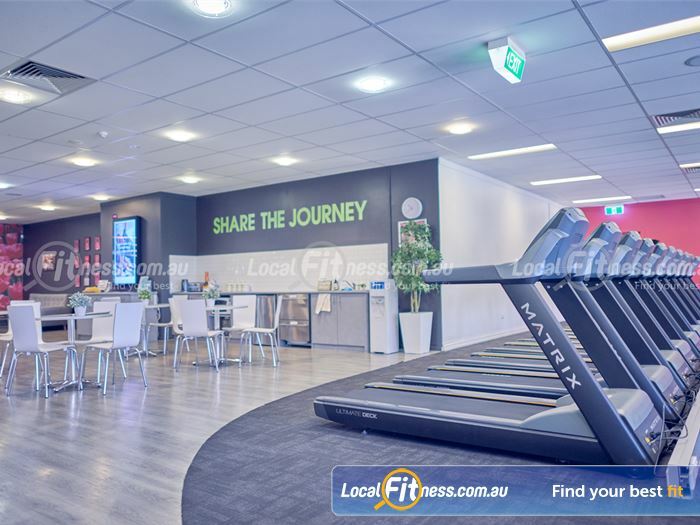 Les Mills, Pilates, HIIT, St Kilda Yoga and more. 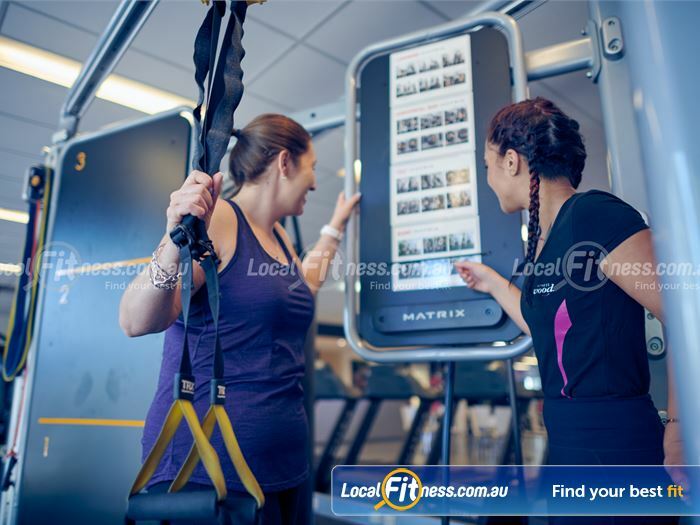 Our Fernwood St Kilda womens gym includes state of the art equipment. 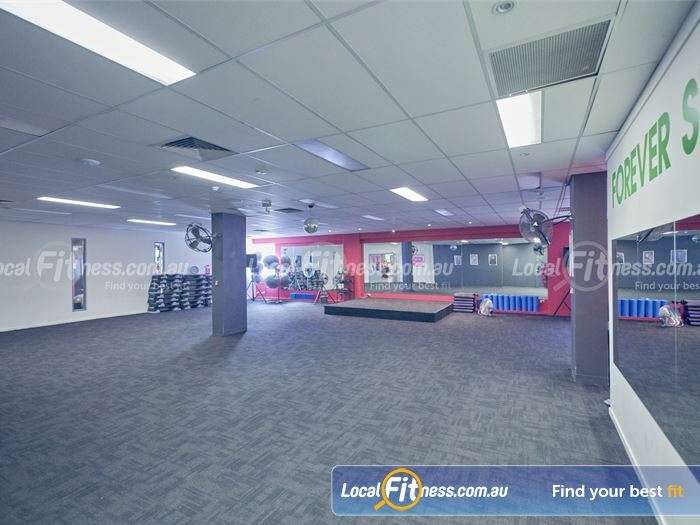 The dedicated functional training and St Kilda HIIT gym area. 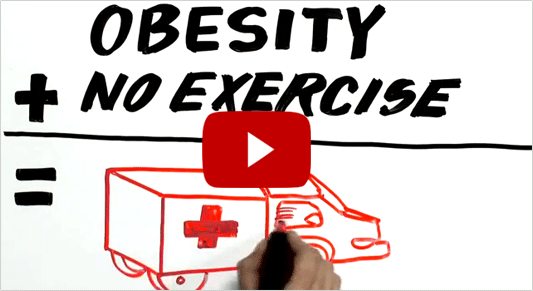 Join our FIIT30 program, HIIT-based functional training classes. Our Fernwood St Kilda team are always on hand to help. 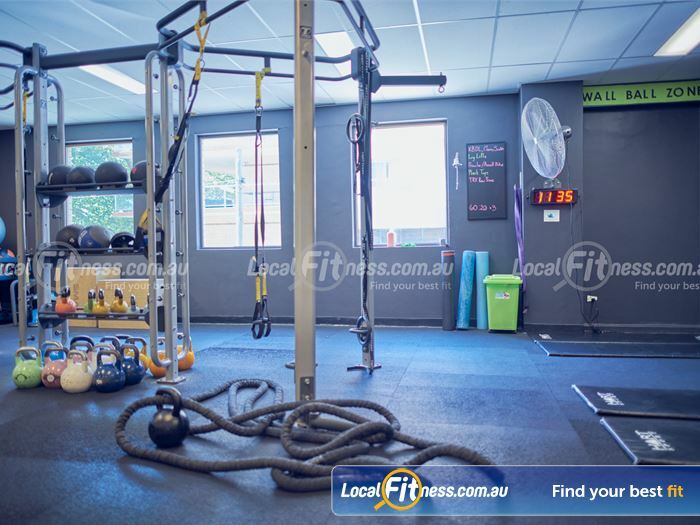 Fully equipped functional area with TRX, Kettlebells, plyo boxes and more. 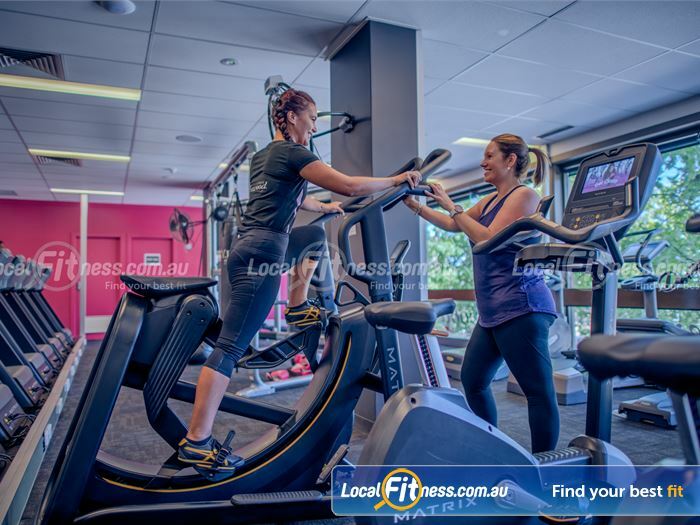 Our St Kilda gym team can help you with your cardio goals. 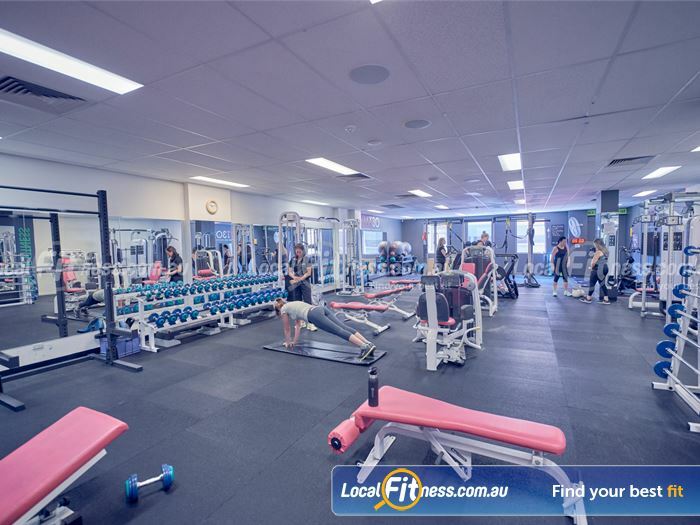 Fernwood St Kilda Women's gym provides a fully equipped free-weights area. 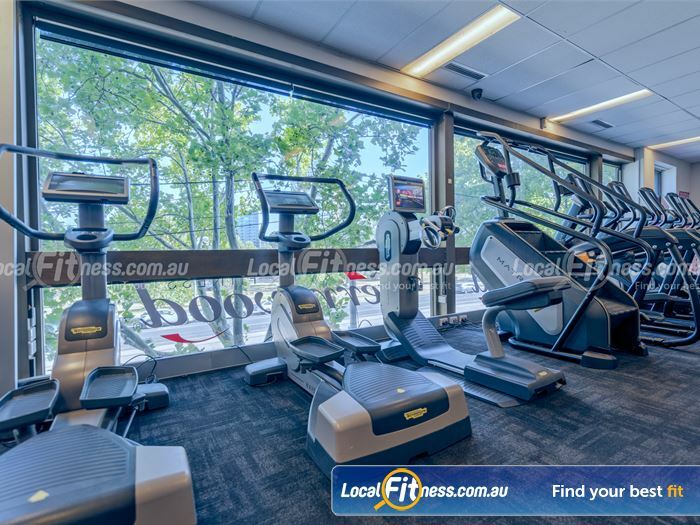 The fully equipped Fernwood St Kilda cardio area with plenty of natural light. 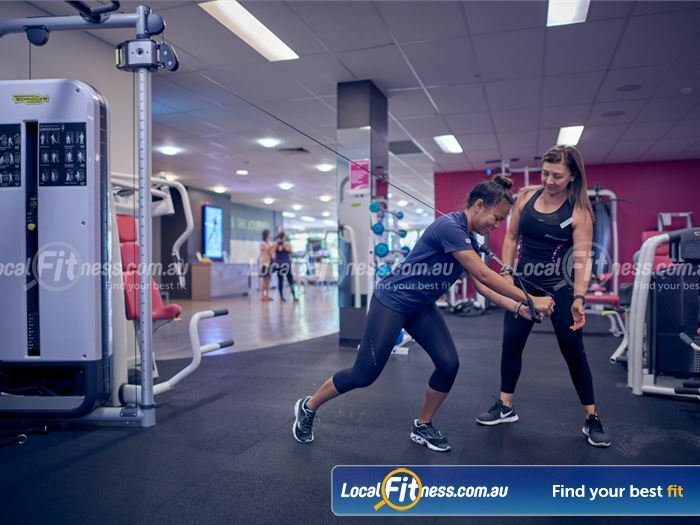 Our St Kilda personal trainers can help you with your strength goals. 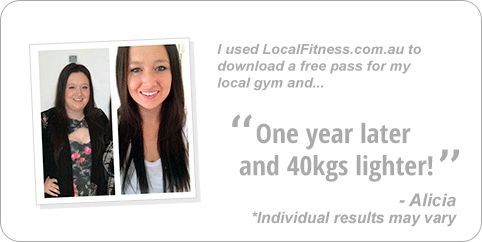 Fernwood Personal Training Program is designed to give women the best results in the shortest amount of time. It’s that simple, and nothing beats it. 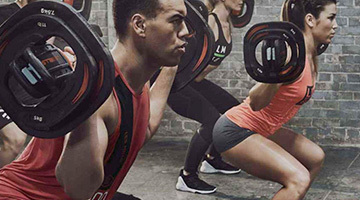 The sessions are 30 minutes, one-on-one, with a strength training focus that will give you an all-over workout. 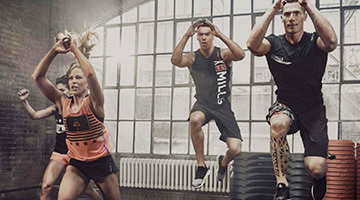 Your workout sessions are tailored to your specific needs and fitness goals. At Fernwood, you will only work with qualified personal trainers, so you’ll be safe in their hands. You’ll also find that they are a great bunch of women. Plus, at the end of your session, you’ll get a shoulder and neck massage – now that’s having your trainer work for you! 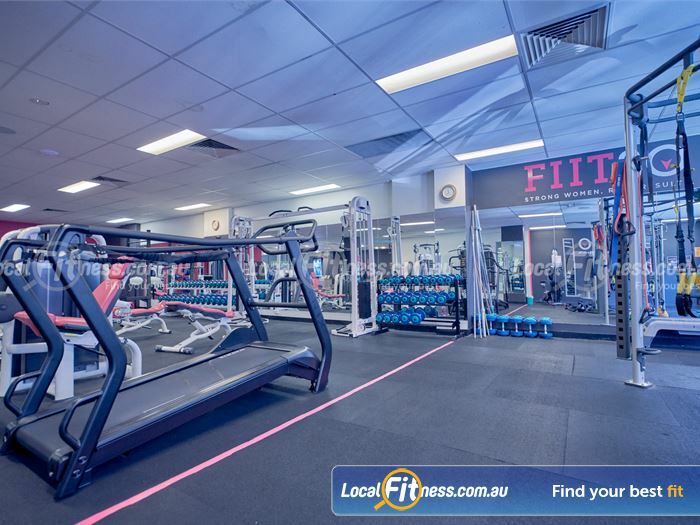 At Fernwood St Kilda gym, we don’t mind being transparent about our memberships and what we offer.